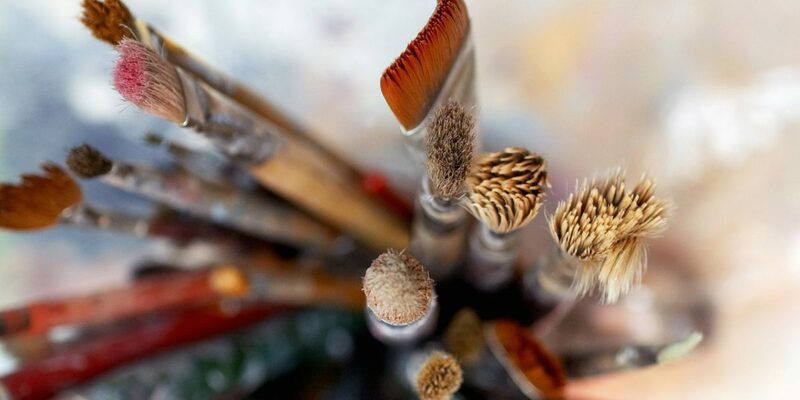 Artshine is an art group facilitated by a professional artist who has experience working with people with low to moderate mental health issues. Artshine is not art therapy, but focuses on using arts and creativity to improve mental health and wellbeing. It is a group setting where people will have the opportunity to connect with others who experience depression, anxiety and other common mental health difficulties. Artshine has been running for 10 years and has been proven to improve wellbeing in 80% of participants. Artshine Groups are informal and fun creative art sessions, which take place in the beautiful Art room at Wellspring Health Living Centre. 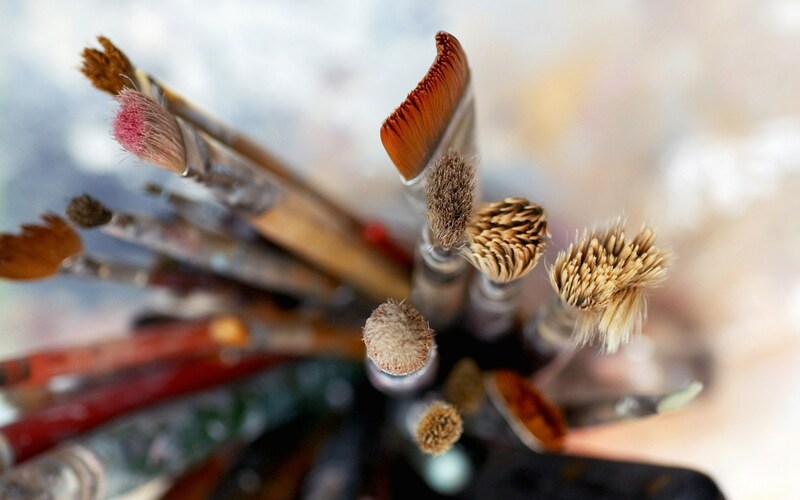 Tuesday evenings, 6 p.m. to 8 p.m.
No previous arts experience is necessary. Artshine groups are informal and fun creative art sessions. 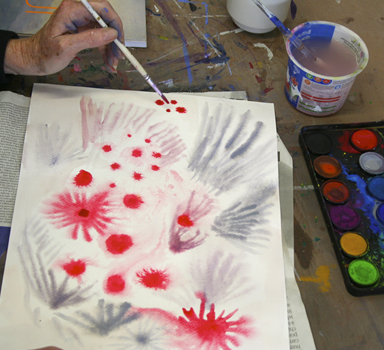 An experienced artist gently introduces a range of ideas and techniques to help participants explore their own creativity and learn new skills at their own pace. Artshine groups offer a relaxed supportive atmosphere where everyone feels accepted for who they are. They provide a safe space in your week to enjoy ‘me time’ with no pressures. The lead artist will guide you through each activity and help you find the confidence to develop your own creative process. And you’re always welcome to just sit, enjoy the company and a cup of tea!